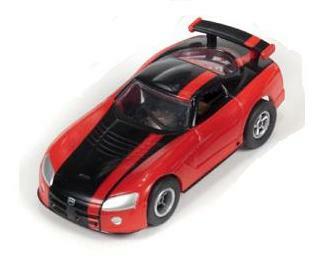 As part of the Dodge Fever Xtraction Release 9, this 2003 Dodge Viper Competition Coupe comes to you in red/black colors. It is part of the iWheels collectible cars of which only random 2 are available in each master case of 48. Highly collectible, they come on a white chassis with white tires and a white box.